About a year ago, I finally came to the realization that the Sonics were gone, and that complaining about it wasn't going to change anything. Call it one of the levels of grief, call it whatever, but I got tired of documenting the evilness and idiocy of the NBA, of the Oklahoma ownership group, of all of it. 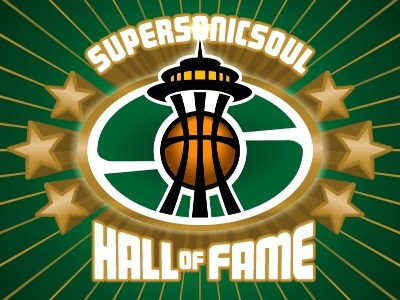 I loved the Sonics, loved talking about the great players from their (our) history, and, perhaps most of all, loved the stories of players and coaches that I had previously known nothing about. I suppose I finally came to the conclusion that I liked writing and reading about the Sonics and I hated writing and reading about the NBA. Don't get me wrong; this is not some "players today are spoiled, the game is all about the money now" nonsense. The NBA has always been about the money, and as a business, it should be about the money. No qualms there. Which is a long-winded way of explaining why I haven't written anything about the new arena plans, or really anything other than stories about Art Harris or Spencer Haywood for awhile. The way I see it, there are plenty of great places to get news and analysis of the arena issue and, being that the concept of taking another city's team makes me ill, I'd rather not be involved in it. I'm also eager to find another book which seems to be out of print and impossible to find anywhere on the internet called Men of Steal, by the late Mike Kahn. 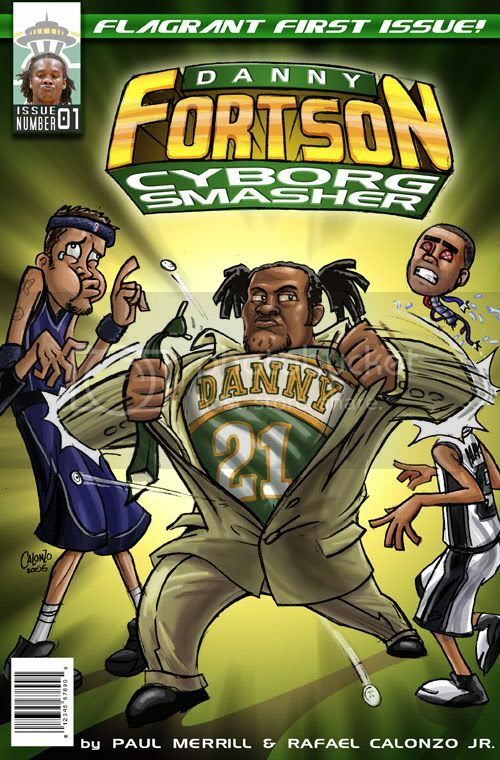 The book is supposed to be a year in the life account of the early 90s Sonics. If you have any info on where I could find the book, please drop a note in the comments. Thanks. Have you ever thought of trying to contacting the publisher to find out if you might be able to get it that way? Might be worth a try. Good tip. Hadn't thought of that, but will give it a try.